Life is what you make it. That’s why Homespire has made it our mission to help seniors make the most of theirs.  Homespire is for those who choose to stay in control, demand the very best care and advocacy, and refuse to retire on life. 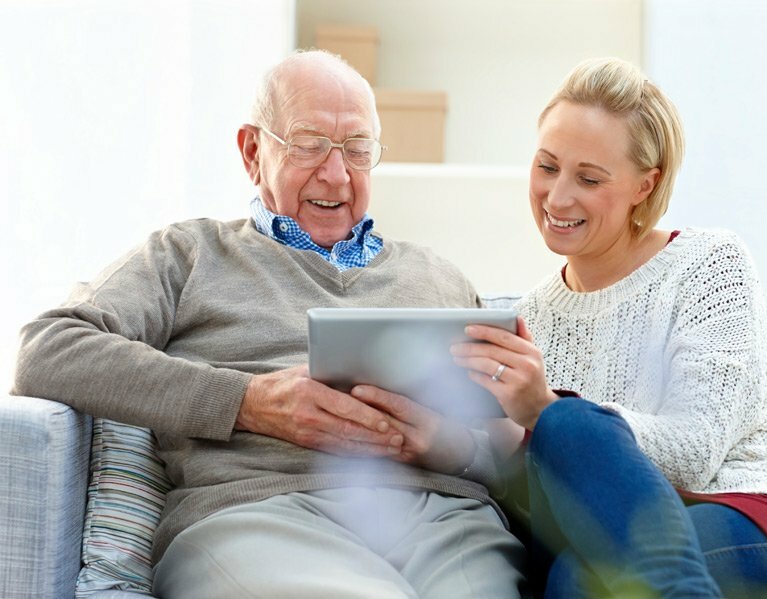 Whether you focus on protecting your wellbeing or regaining it, you often face life challenges that traditional home care services don’t address. Those gaps can lead to Emergency Room visits and hospitalizations, growing costs, and tremendous stress on you and your family. Every ER visit and hospitalization prevented, not only saves you and your family money, it also protects your independence and control. 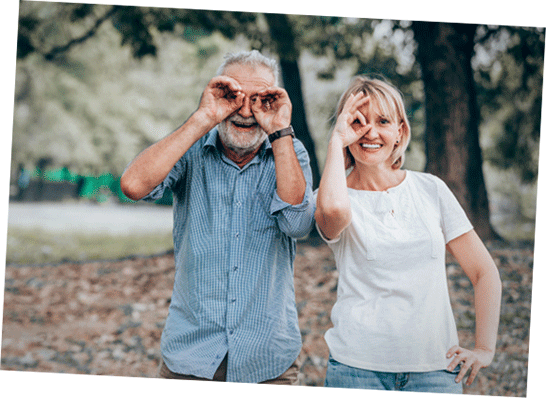 At Homespire, we are committed to measuring the success of our services to demonstrate how our model works to reduce the need for care while empowering you to live life on your terms. 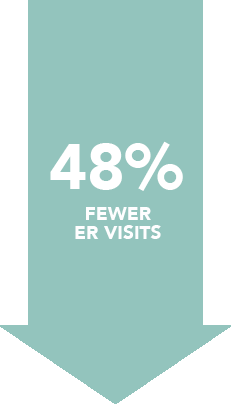 We listen, discover, and then deliver on your goals - transforming your experience with unparalleled results - reducing client ER visits by 47.8% and hospitalizations by 56.8%! That translates into dramatically lower, long-term costs and fewer calls in the middle of the night to concerned loved ones. Homespire Life Care Managers make the difference – in your experience, your total cost of care, and your results. With Homespire, you get personal, professional guidance from your own dedicated Life Care Manager (LCM), a registered nurse, who serves as your trusted advocate to work with you every step of the way, 24/7 for all life’s challenges, not just health issues. I think Homespire's excellence comes partly from the way the company is structured. An RN is in charge . . . and works with a group of aides. It is obvious the aides have been carefully selected and are well trained. The best part, from the patient's point of view, is that all, from the RN to the aides, are so warm and caring, making each of us feel their caring for us.